"Cube Attain Pro Disc 2019" hefur verið sett í körfuna þína. 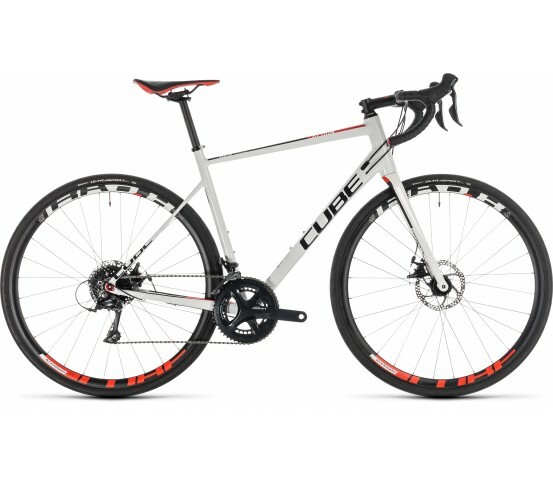 Cube Attain Pro Disc 2019 - Þetta hjól hefur alltaf verið eitt af okkar vinsælustu reiðhjólum. Comfort, lively handling and the reassurance of safe, powerful braking in any weather conditions - that's the promise of our understated, affordable and versatile Attain Pro Disc. 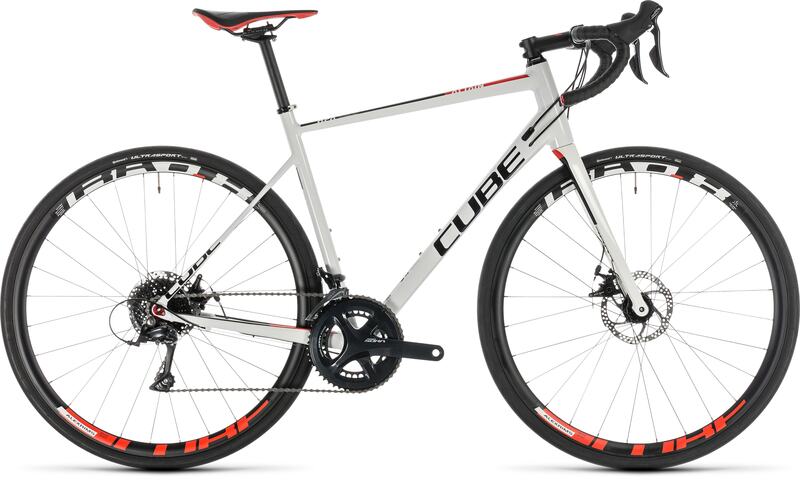 From the cable-actuated Tektro disc brakes to the 9 speed Shimano Sora transmission, it takes its inspiration from the race bikes used by the pros but adds a dose of real world comfort and practicality. And that's important, because it means you don't need to be a racer to get the best out of it. A frame that blends comfort with safe, predictable handling means that every ride will be a pleasure, whether it's a short training blast or a longer weekend route with your riding buddies. It's all the bike you'll ever need to get the best out of your ride time.